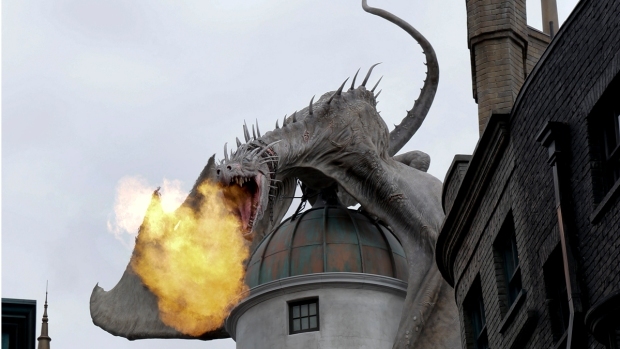 A fifth mega-hotel is being built at Universal Orlando. The theme park resort announced the plans Tuesday with Loews Hotels & Resorts, which will build and operate the 1,000-room, Caribbean-themed hotel. The Loews Sapphire Falls Resort will open in the summer of 2016. 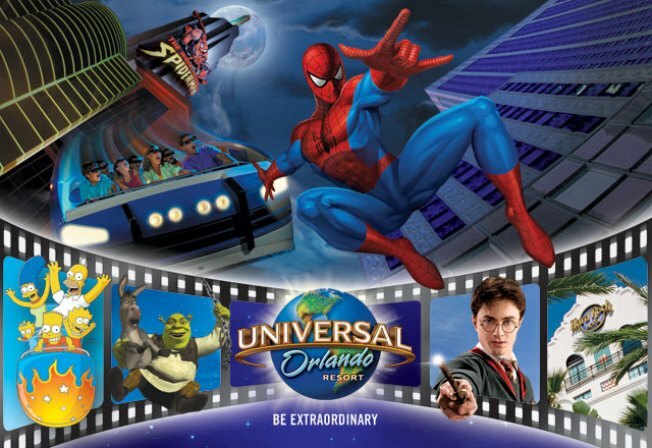 Once the new resort is constructed, Universal Orlando will have more than 5,200 hotel rooms at its Florida property.